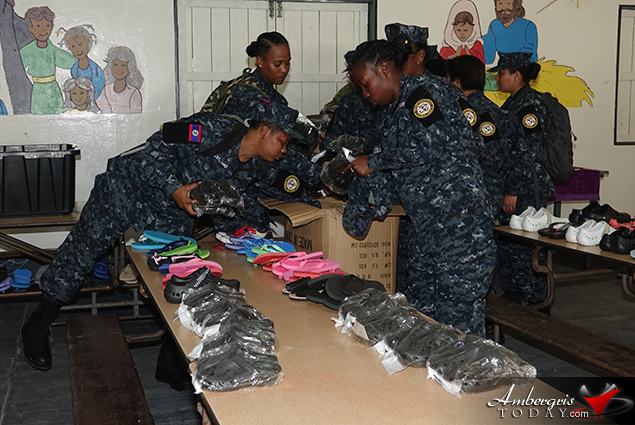 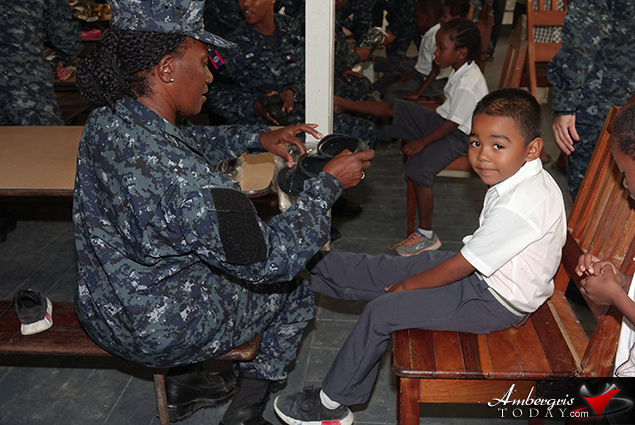 There were big smiles at the Holy Cross Anglican School as students were extremely happy to see military personnel handing out shoes at their school on Thursday, December 7, 2017. 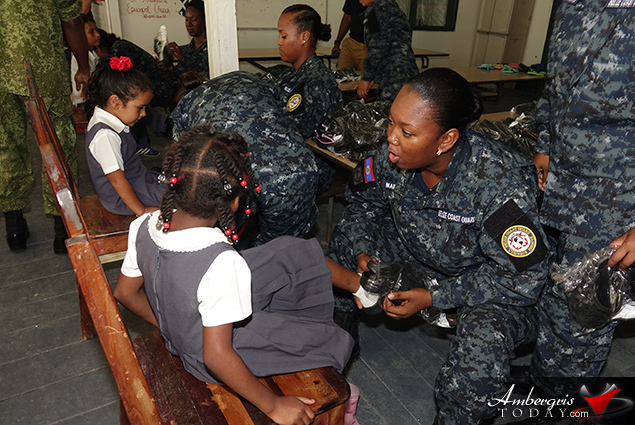 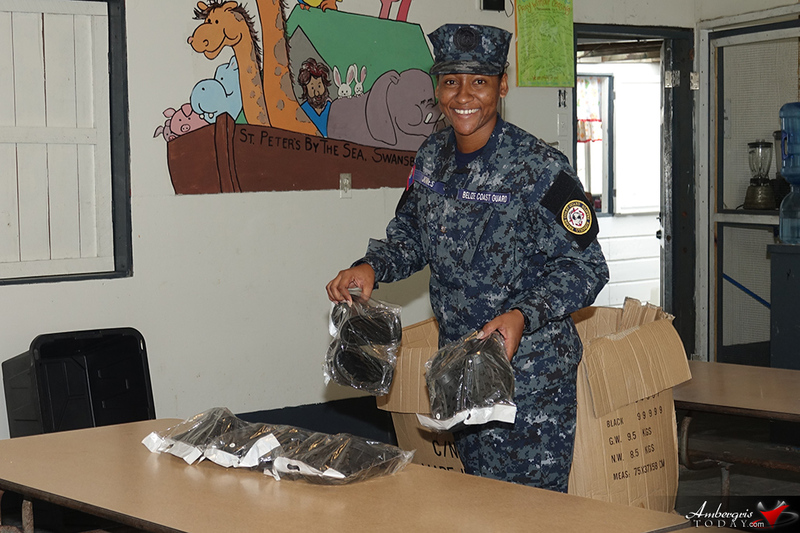 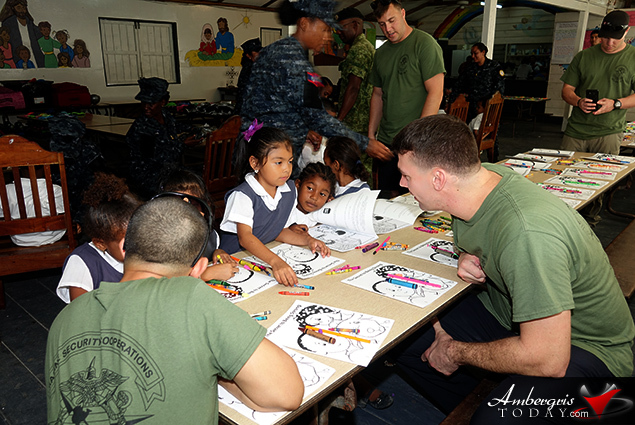 A team of The Belize Coast Guard Females along with US Marine Corps Civil Affairs Team were on hand to share the Christmas Spirit with the children. 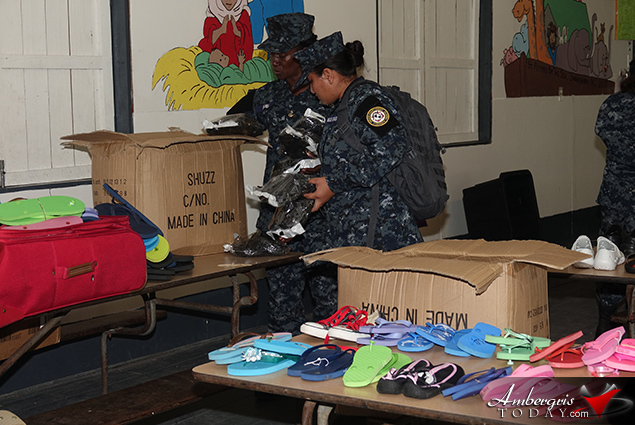 As part of an initiative to involve the Belize Coast Guard females in a community outreach program the girls partnered up with SHINE as a way to empower young girls and women of San Pedro. 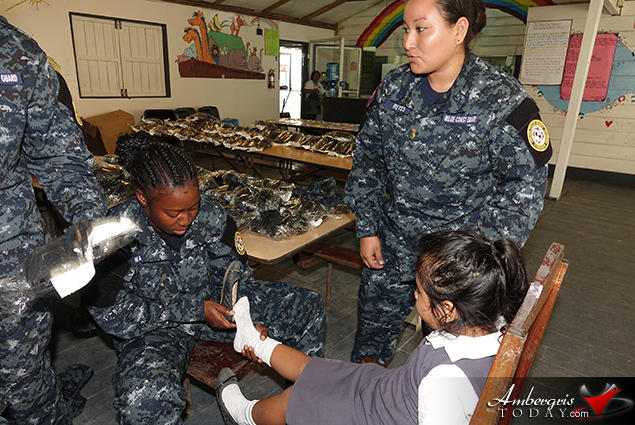 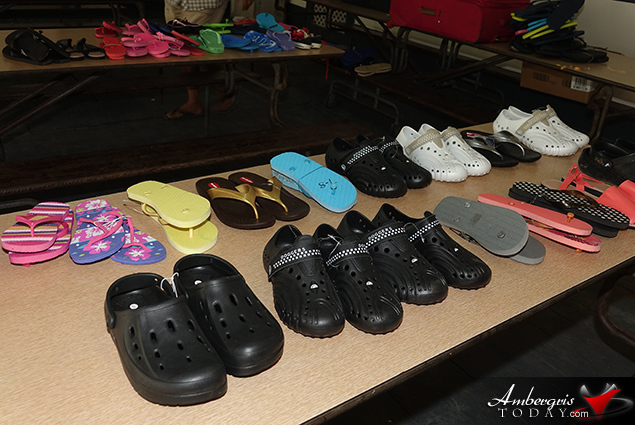 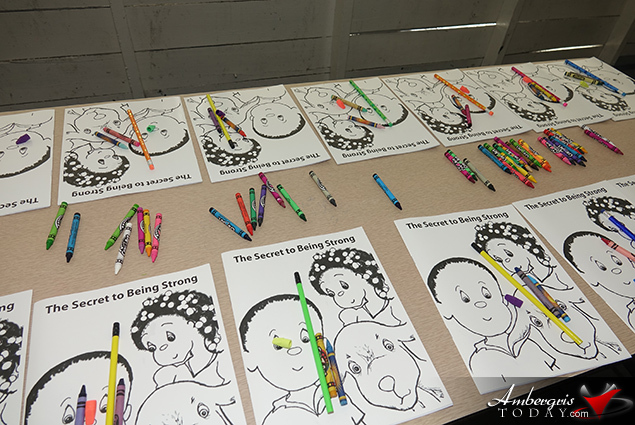 They held a shoe drive and about 150 children were fitted and given a pair of shoes as well as a coloring book and pencil. 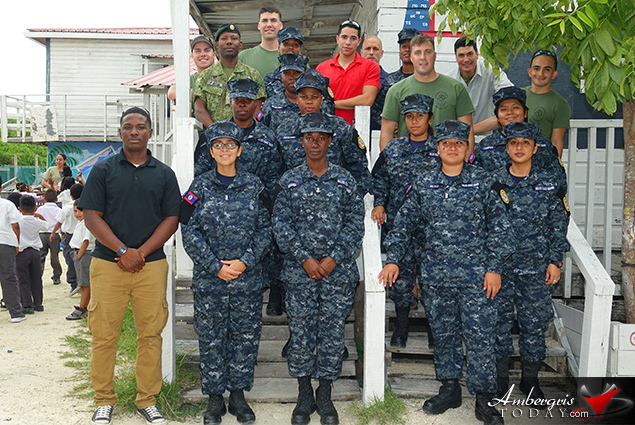 A big thank you to the US Marine Corps civil affairs team, Major Erin Clinger, Sergeant Felipe Ramirez, Sargeant Randy Vedren, and Warrant Officer Class 2 Randy Avila from the Belize Defense Force for volunteering their help and for their kind donations to make this kind effort possible. 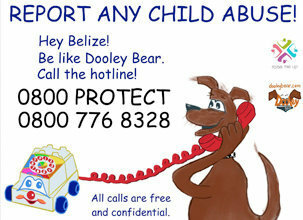 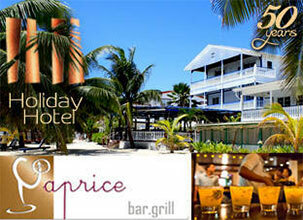 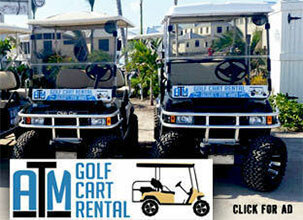 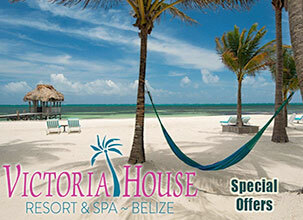 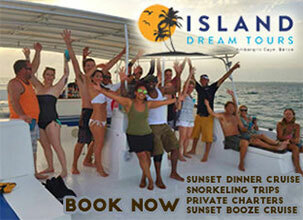 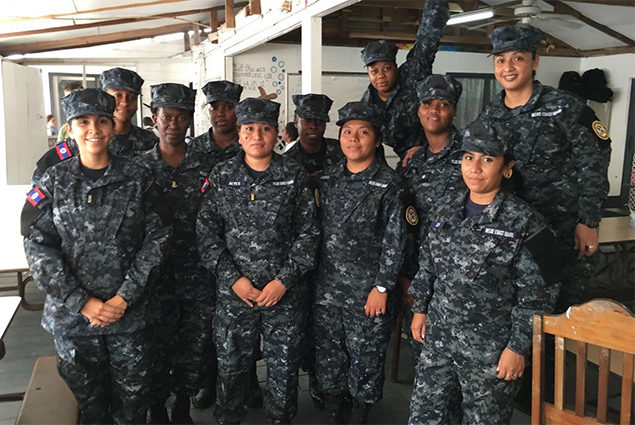 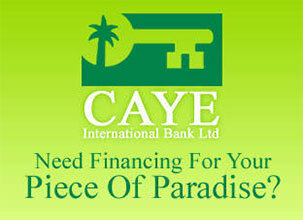 Kudos to The Belize Coast Guard Females for such a great project!